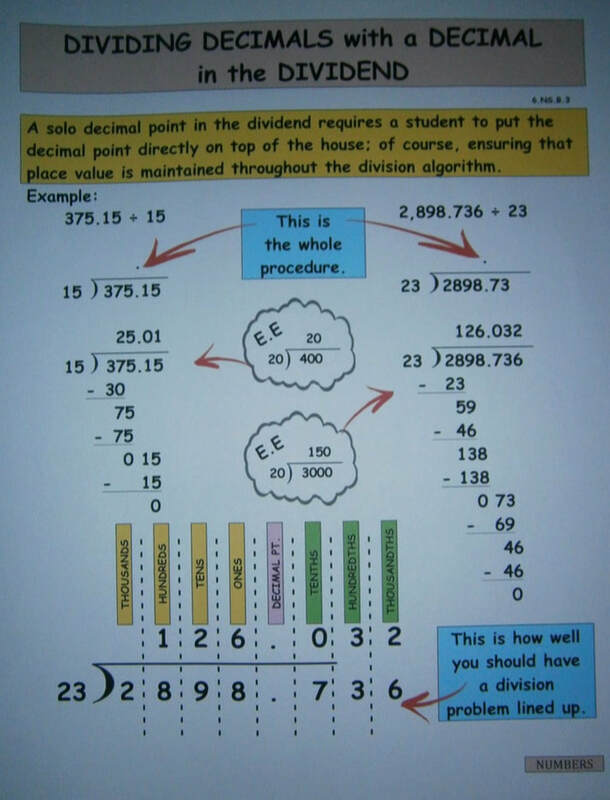 ​mastery of the standards in the Number System. 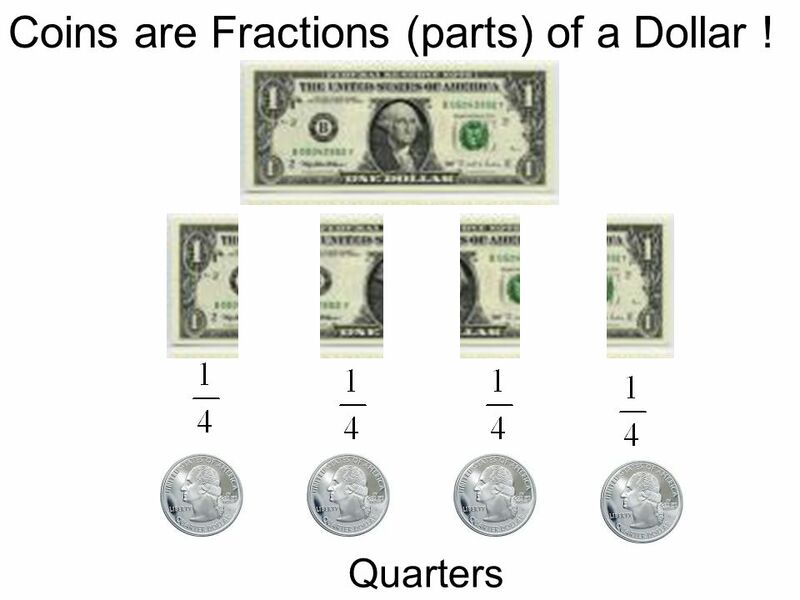 The "Money Model" that is used to add and subtract fractions is a great choice if you have to compute halves, quarters, fifths, and tenths. 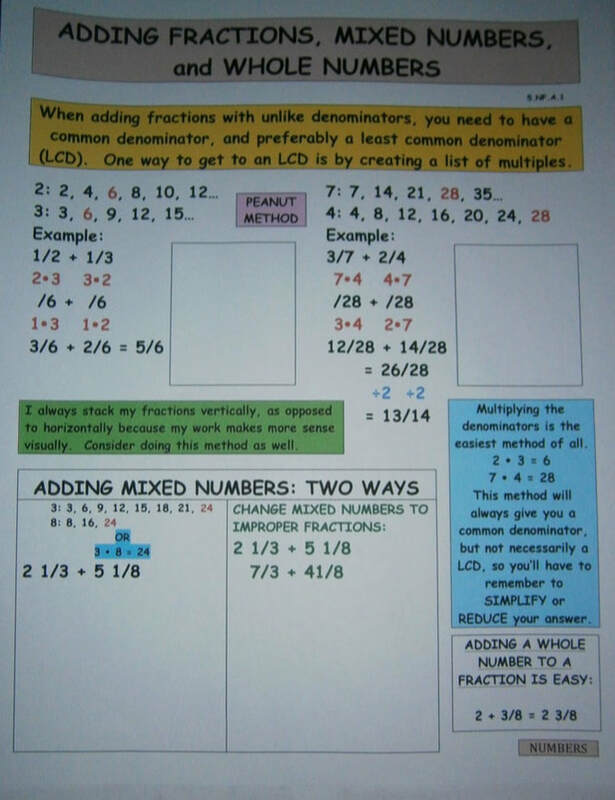 The common denominator is always 100, so the student is constantly finding equivalent fractions. For instance 3/5 + 1/4 is equal to 60/100 + 25/100 = 85/100 or 17/20. 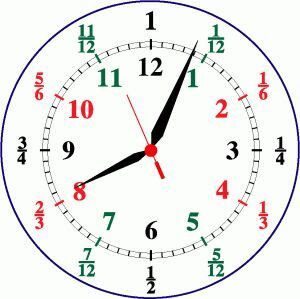 The "Clock Model" is another great option, except with this model we can compute more fractions with unlike denominators. With the "Clock Model" students can add and subtract halves, quarters, fifths, and tenths, but also thirds, sixths, and twelfths. The common denominator is always 60. Here is a sample problem: 2 1/3 - 5/6 is equal to 140/60 - 50/60 = 90/60 or 1 1/2. Download a blank Number System Study Guide, by hitting the button.